Winter 1948, An 85 ct. 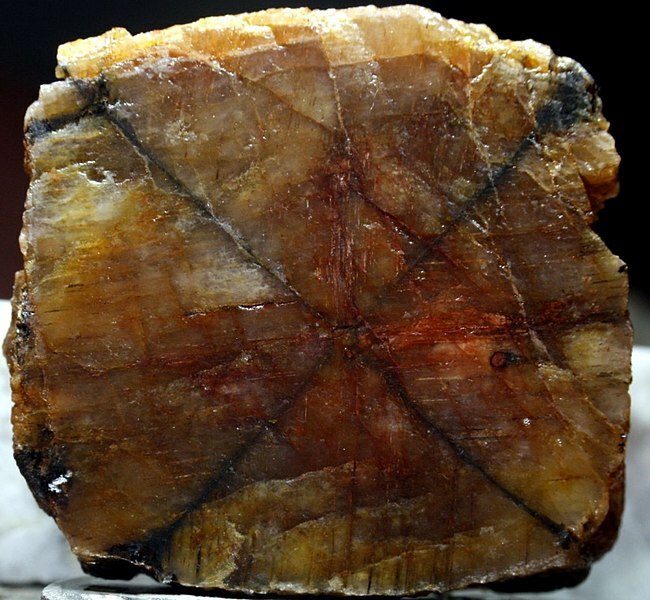 Rough Andalusite Believed to be One of the Finest, p. 124, 2pp. Winter 1960, A 32 ct. and a 20 ct. Flawless Cut Andalusite (Showing Absorption Spectrum), p. 121, 1p. Summer 1961, The Andalusite Absorption Spectrum, p. 185, 2pp. Fall 1976, Inclusions in Brazilian Andalusite, p. 201, 2pp. Winter 1980, Inclusions in Andalusite – A Comparison of Localities, by John I. Koivula, p. 401, 4pp.